Program: Critique/show and tell. Bring in pieces with which you have had learning experiences, difficulties, etc. Critique is optional. You may show and tell without being critiqued. September Meeting: Corwin jones will demonstrate his method for sphere. October Meeting: Bob Bley will cover stone inlay. President's challenge: Urn, sized for a pet. President's challenge: A turning you plan to give as a Christmas gift. December Meeting: Pot luck, gift exchange, ornament raffle. Starting with a vase, dottie showed how to lay out, cut and finished a spiral vase. A pencil layout indicates where to cut into the vase. Initial cutting is done with a hand held rotary carver. The resulting groove is further opened with a small saw blade or file. Finishing is done with file or sandpaper and requires patience and persistence. The result is beautiful. Click here for photos. It has been an interesting year so far. Some good, some bad. I've been inspired to finally try beading, and have had fun experimenting with it. The three hollow forms that I've tried to bead have all been a failure. Sadly, a lot of work and no result to show for it. None the less, I've learned a lot. Looking forward, I'm sure I have at least one more direction to try this year. For me, life is all about the learning. I've been a little down lately, as I hurt my shoulder, keeping me out of the shop for the last few weeks. I'm betting it is going to be much longer... Our meeting in July will be critiquing work. So, bring in that piece you've been experimenting with, or the direction you've been trying out and get some feedback. In August, we will have our annual BBQ. Jim Laflin has kindly offered to host us again this year. We always have a good time at this meeting, so don't miss it. Larry Maggi has been our cook the past few years and agreed to do it again this year, but will need an assistant. He has signed his son Neil up the past few years, but he will not be available this year. So, if you can help, please talk to him at the meeting and he can make sure you know what he is looking for. Although we are only half way through our terms, we are rapidly approaching elections. Bud has been our treasurer and Ken has been the secretary the last two years. Per our bylaws, they are termed out of that office. They may elect to take another position, but we will need replacements. I'd love to see an election, of people that would like to have the position, but I'll settle for nominations of people that you think would do a good job. We don't transition till January, which provides some overlap time to transfer knowledge. The jobs are very important. Without the work that goes into it, our club wouldn't exist. So, becoming an officer and help make the club even better next year. The "Tutorial" section of the website is one of our most active. We typically receive more interest there than elsewhere on the site. The visits number in the 1000's per month. The most active page is on the subject of food safe finishes, probably because it is quite visible on the web browsers. So, while you are looking at "Tutorials" please notice two new additions: "Bandsaw Sharpening" and "Tippy" Tops. These were prime topics at our last meeting and deserve a place on the Tutorial list. Comments are always welcome. Let me hear from you. McBeath has a limited retail section of their store in San Jose. They claim that they will be stocking turning stock soon. 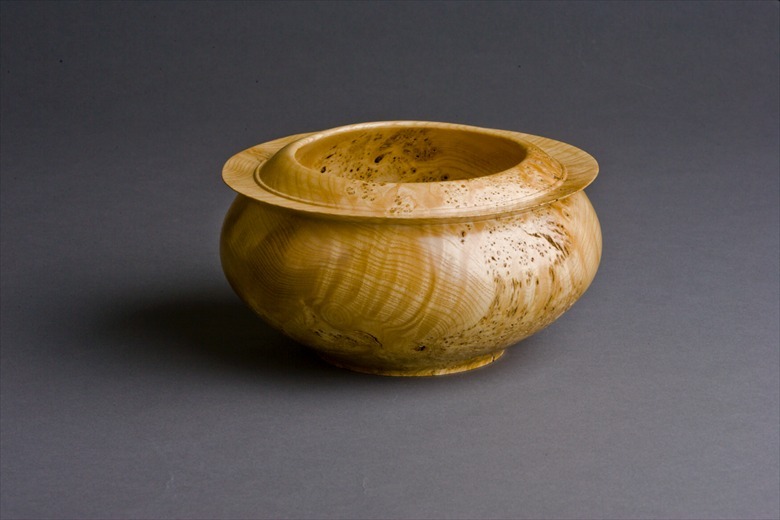 Global Wood Source has a very fine selection of turning stock, but check their prices. This information will be on the website under "Links", "Suppliers".